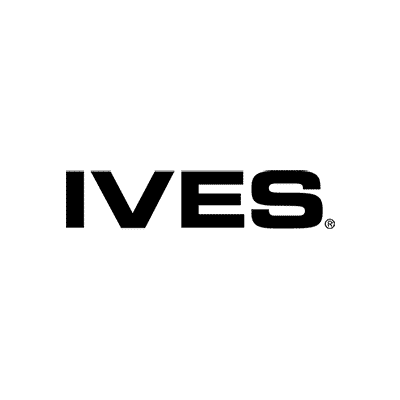 Proudly serving Deleware County, PA including Newtown Square, PA, Brookhaven, PA, Media, PA, and the surrounding region. 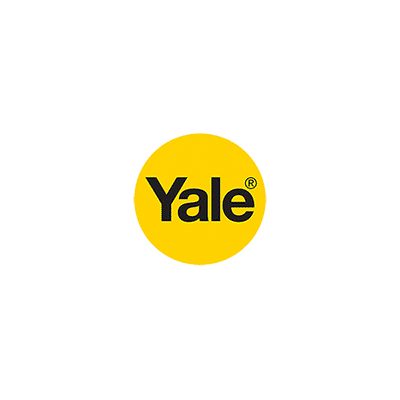 Paul Kline has been in the locksmith industry since 1975. 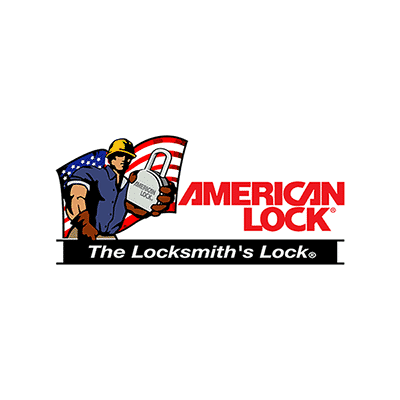 In addition, Paul was the 2017-2018 President of the GPLA, the oldest active locksmith association in America. 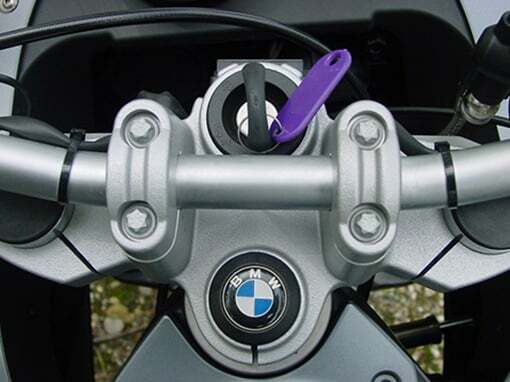 Paul is able to assist in your automotive, motorcycle, residential, commercial locksmith needs. 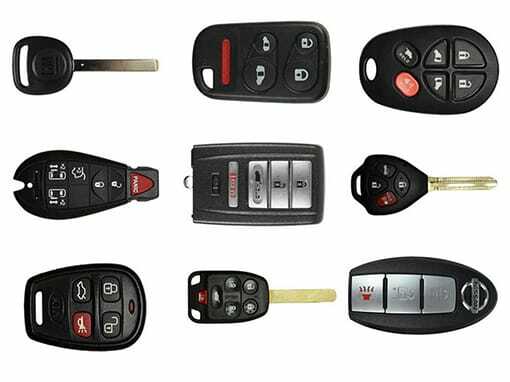 Every year customers across the USA are scammed by fake locksmiths. 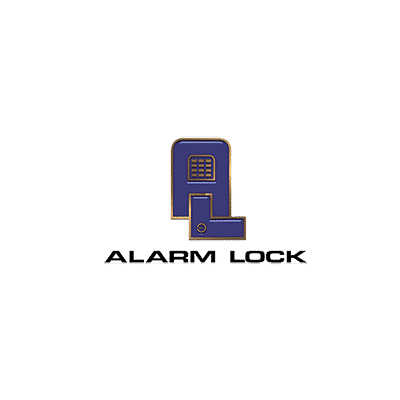 If you haven’t heard about this problem, you can read more at this locksmith blog. 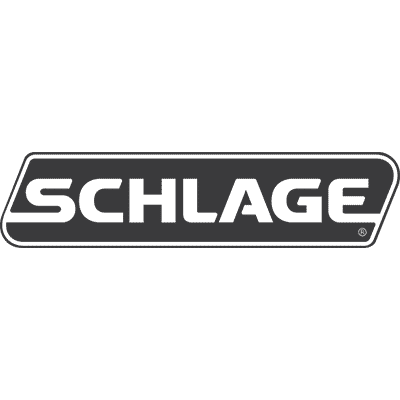 Get a written estimate before any work starts. 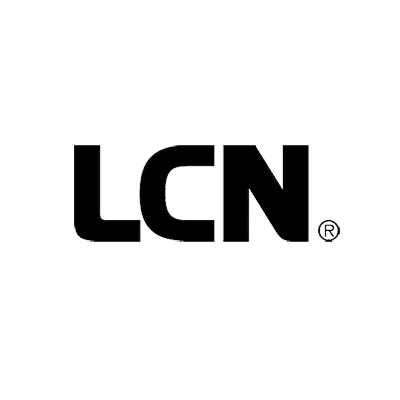 NBC 10 News Story About Fake Locksmiths. 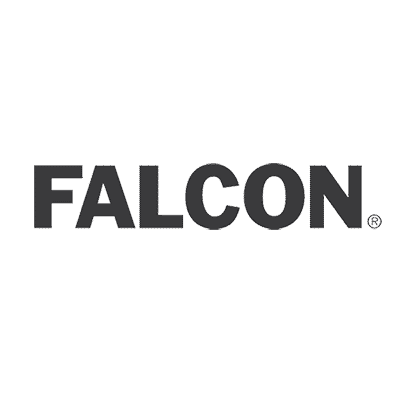 Paul has helped me many times with my commercial customers. 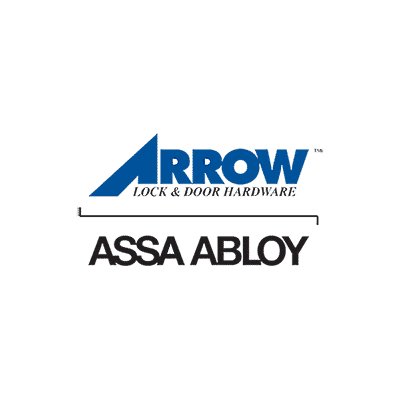 He has picked locks, replaced locks, and make keys to cam locks. I highly recommend him! Locked my keys in a running car...ugh. He was quick, kind, experienced and reasonably priced. What more could you ask for? 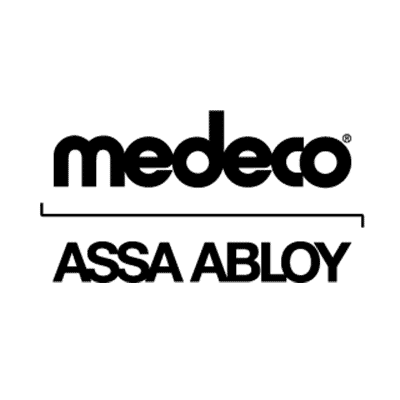 Had a great experience with this company. Owner was at my home within 10 minutes and unlocked my door very quickly. Highly recommended! Excellent locksmith. Just made settlement on my house and he was there early to change all the locks to the doors. 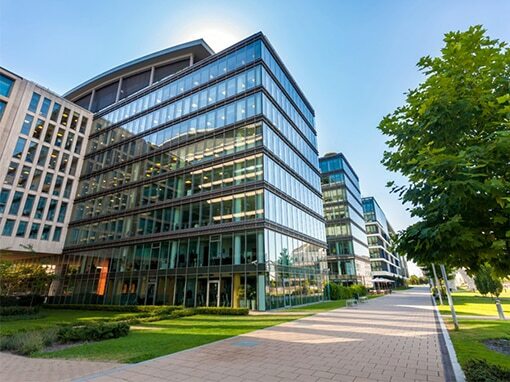 Excellent fast service and very knowledgable. Family businesses always are best. 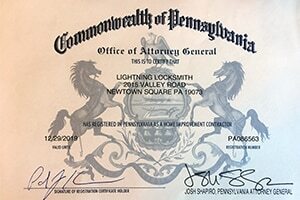 Lightning Locksmith is an ALOA certified member. 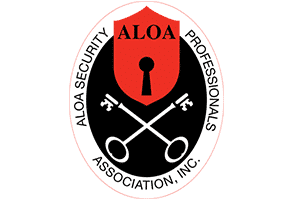 ALOA is the largest locksmith Association in the USA and all members have had an in-depth background check and must be fully licensed to be members. 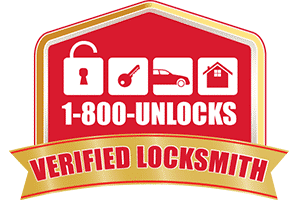 1-800-Unlocks has found Lightning Locksmith to be fully licensed and insured and a highly-skilled and reliable locksmith serving the Brookhaven, PA region. 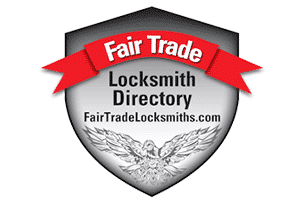 Lightning Locksmith has been fully vetted, verified, and approved by the Fair Trade Locksmith Directory. 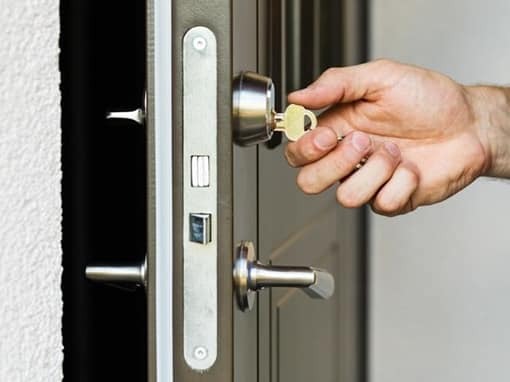 When you need a local locksmith for Brookhaven, PA, give Lightning Locksmith a call today. 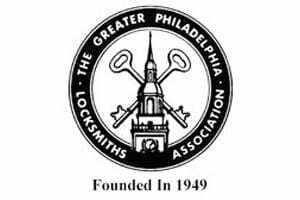 Lightning Locksmith has been a member of the Greater Philadelphia Locksmith Association for over 15 years. 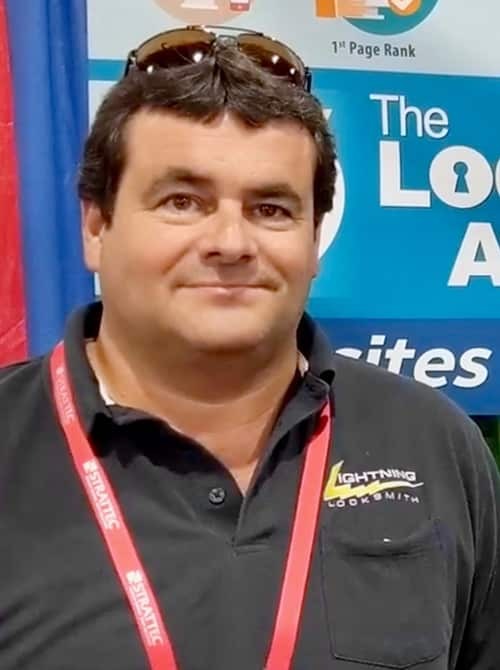 Paul, the owner of Lightning Locksmith, is currently the GPLA President. 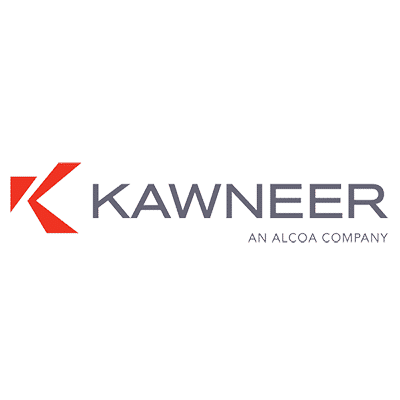 Paul Kline is also registered with the Commonwealth of Pennsylvania Office of the Attorney General as a certified home improvement contractor.